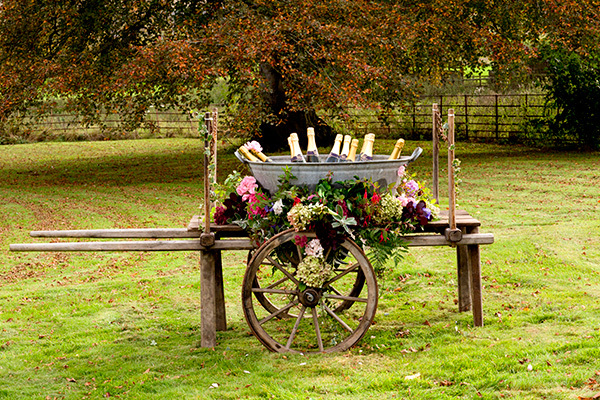 We’ve got two of theses gorgeous old barrows to hire. 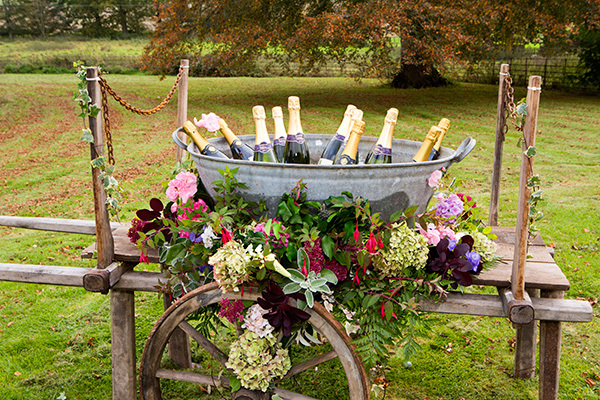 Combine each one with a galvanised pail and fill with beers or bottles for a drinks station with a difference. They look fabulous bedecked with flowers and work inside or out.